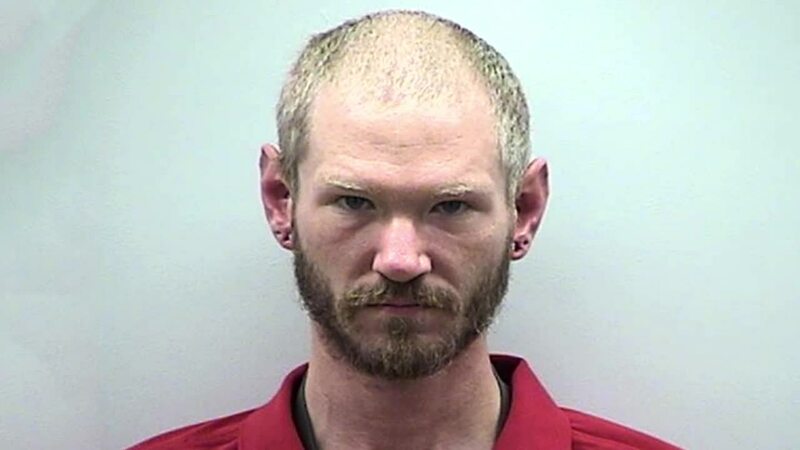 WEST BEND -- A West Bend man is charged with attacking an off-duty firefighter. Robert Patrick Ryan, 32, is accused of striking the victim in the back of the head, who was in the middle of trying to save a woman's life. West Allis firefighter and EMT Chad Staszak explained he was at a music festival with family last month when he saw a woman collapse. "She was having a great time with her family and all the sudden she's down on the ground," said Staszak. Staszak says he knew he had to step in and help, "I told him I'm a fireman." "When I started with chest compressions I felt a strike to the back of my head," said Staszak, "I'm not sure if it was an elbow or a closed fist." West Bend Police say that blow came from 32-year-old Robert Patrick Ryan, a bystander with no relation to the woman who was in trouble. Despite all of this, he kept his composure and continued CPR. "I would not change anything I did that day. If it happened tomorrow I would do the same thing. I think it's important that people should go out and learn CPR cause this could happen at any time," said Staszak. The woman who collapsed did not survive. The victim's family told West Bend police how thankful they were for Staszak's help, including when he offered them a ride to the hospital. The West Bend police chief and also the mayor of West Allis have commended Staszak's efforts for going above and beyond the call of duty.